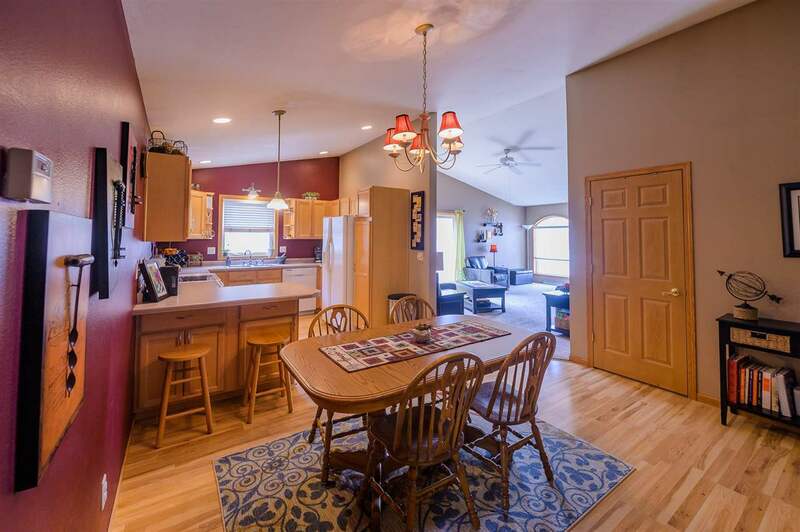 As you step through the front door you will notice the high cathedral ceilings that stretch from the living room into the dining area and kitchen. 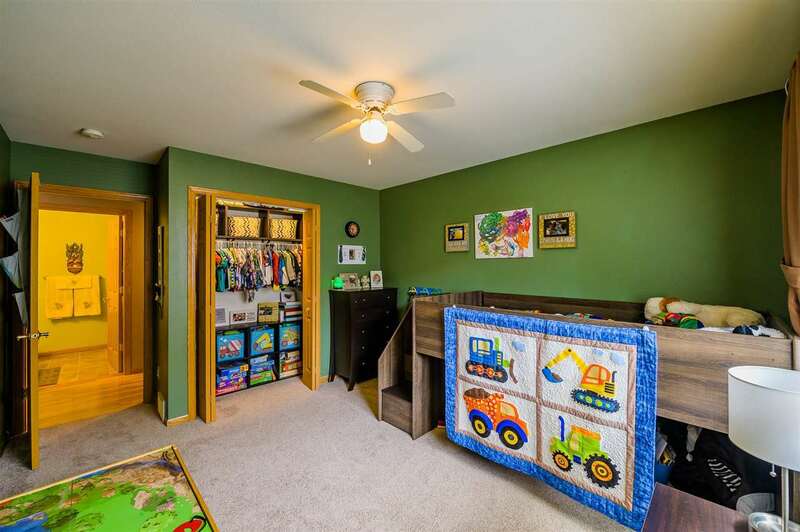 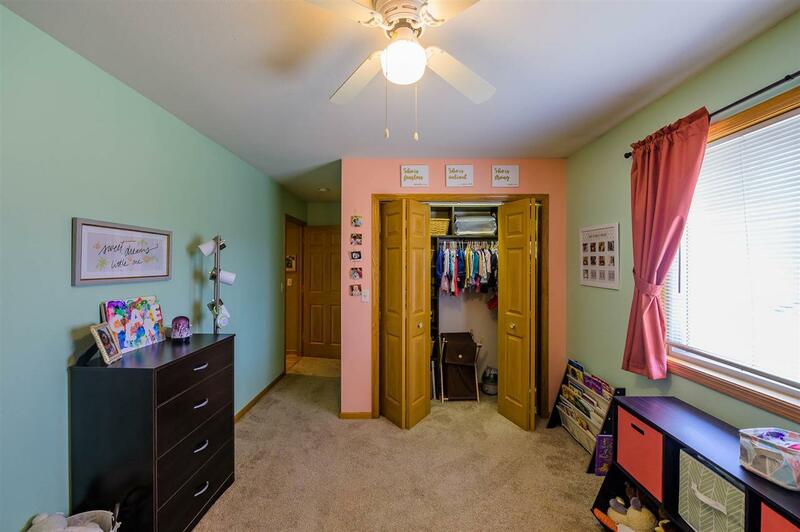 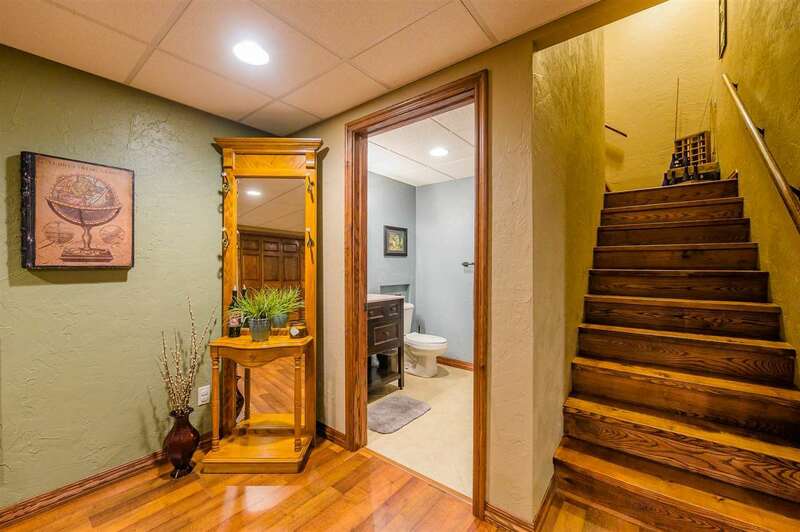 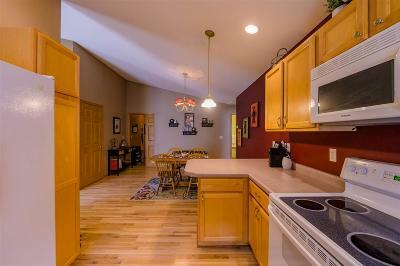 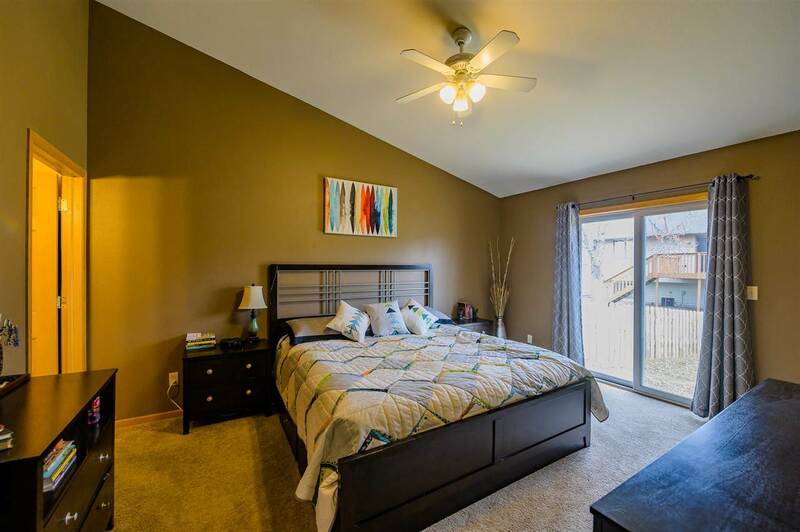 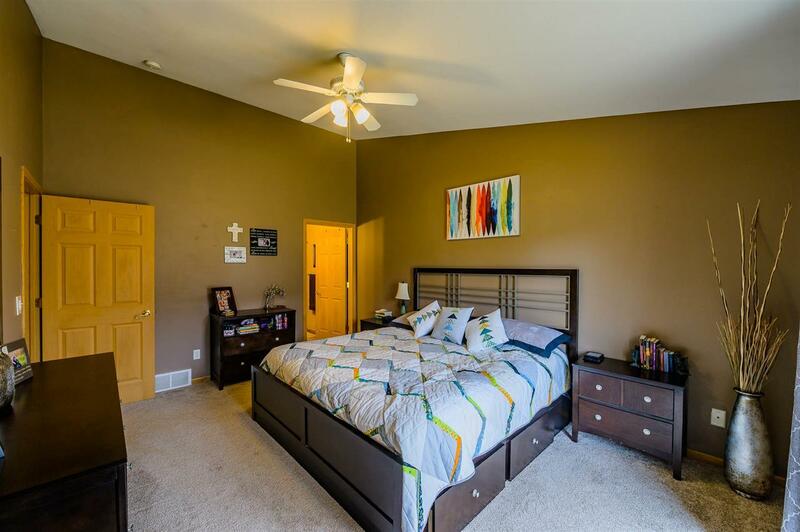 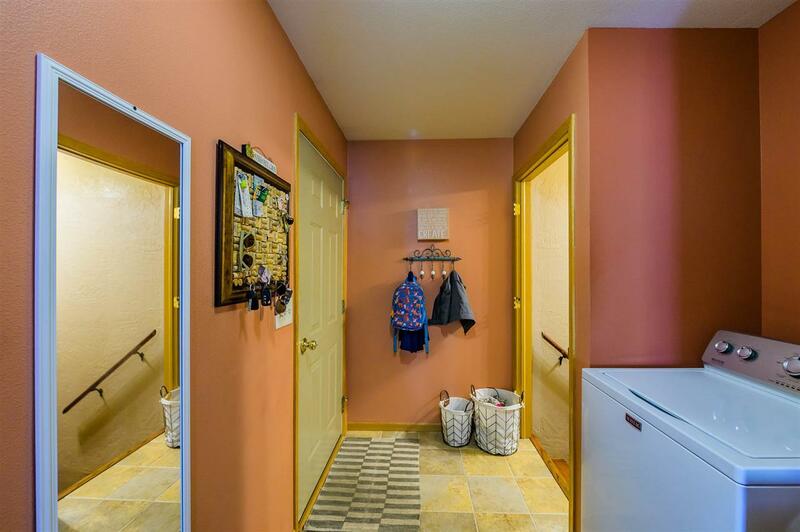 Just down the hall is the spacious master bedroom with a private bath and walk-in-closet. 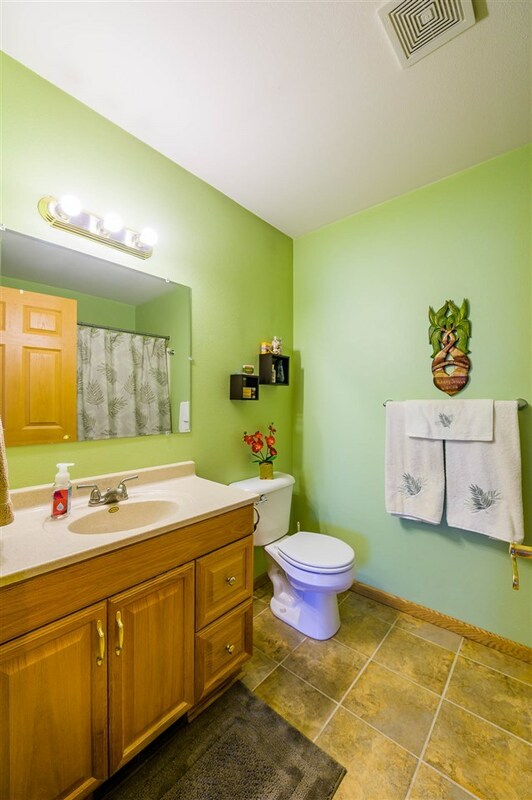 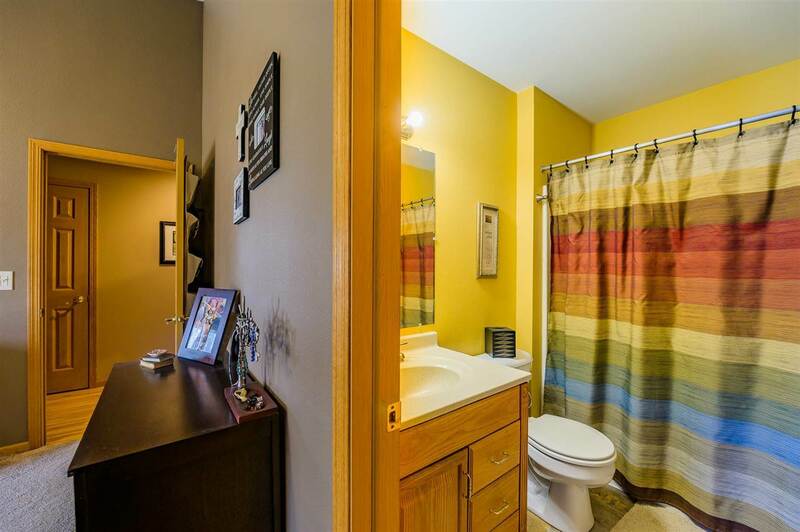 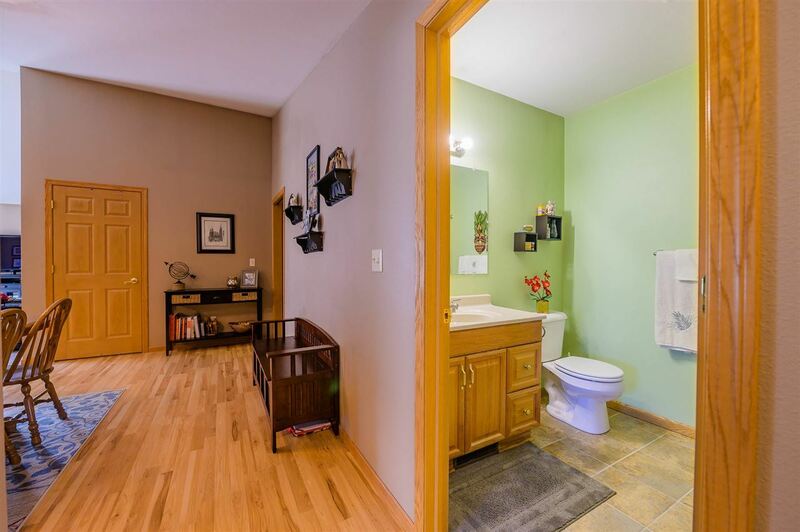 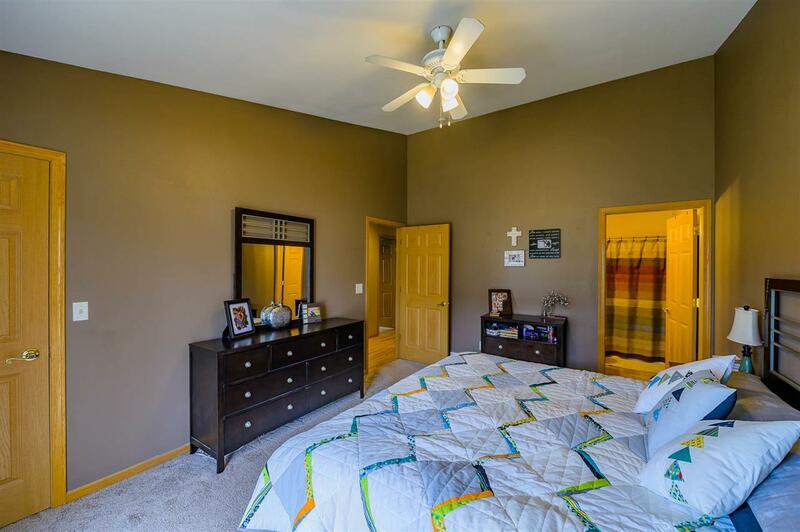 2 generous sized bedrooms, a full bath and the laundry area complete the main floor. 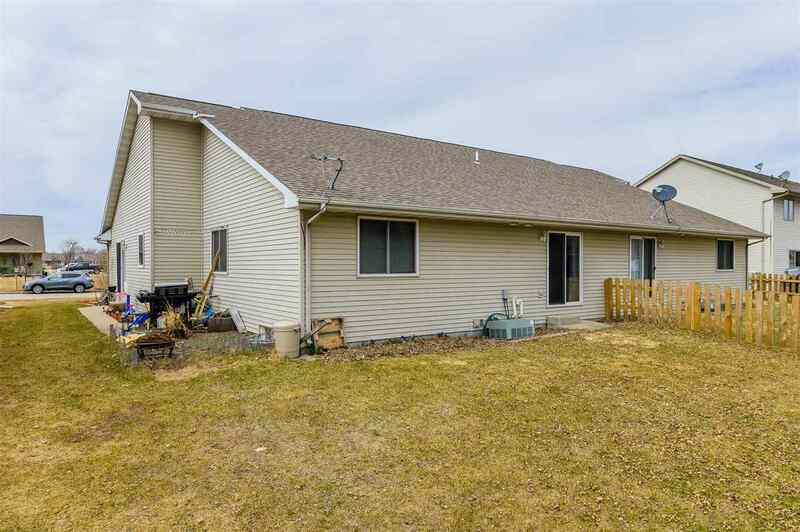 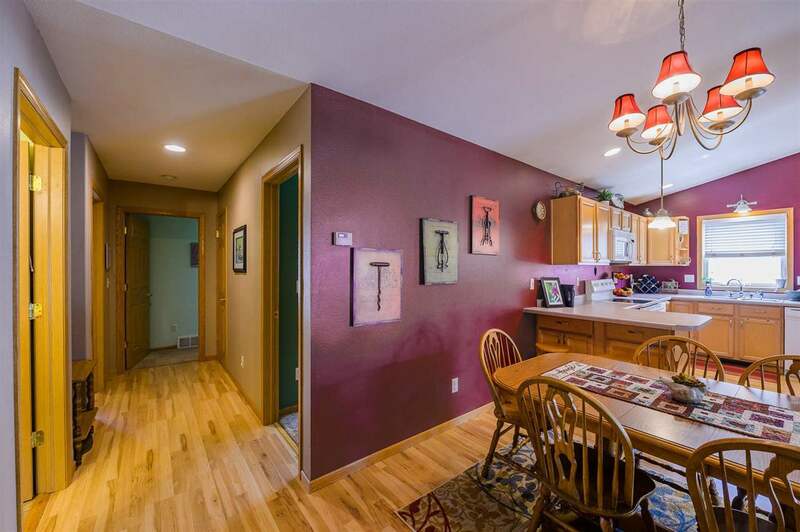 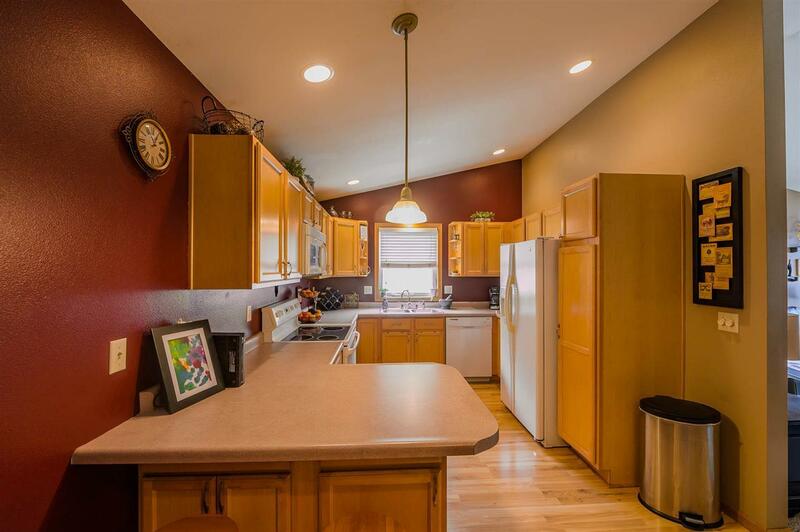 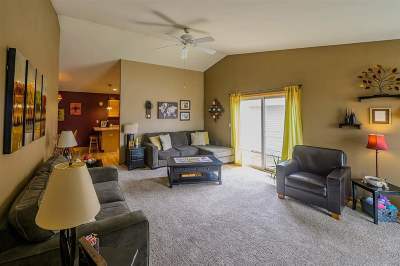 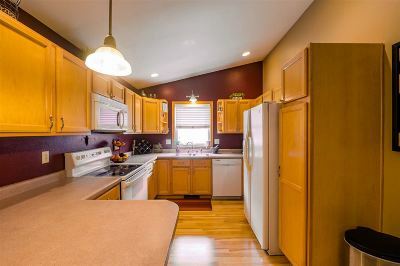 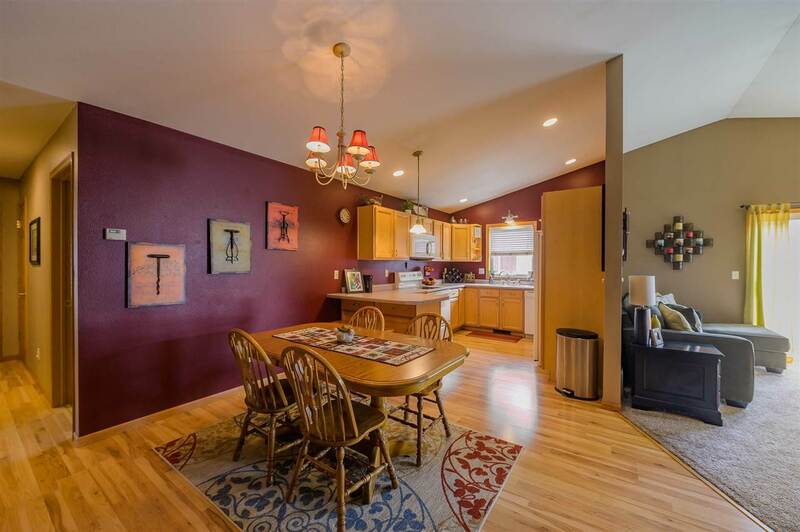 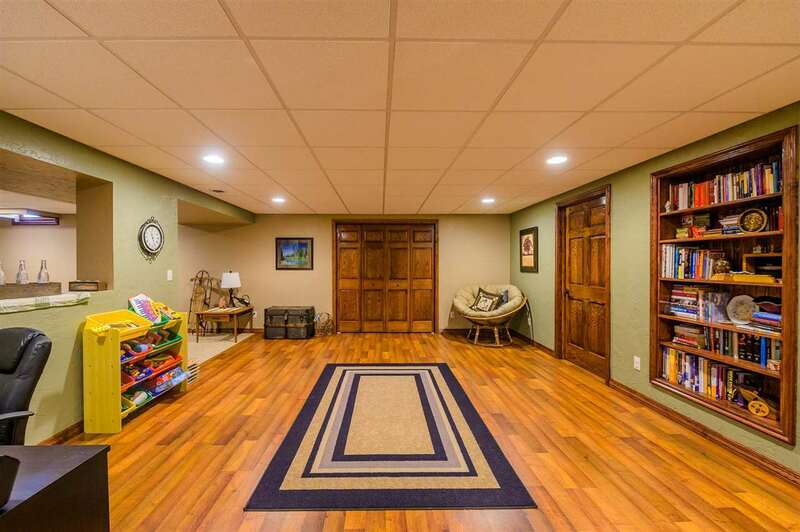 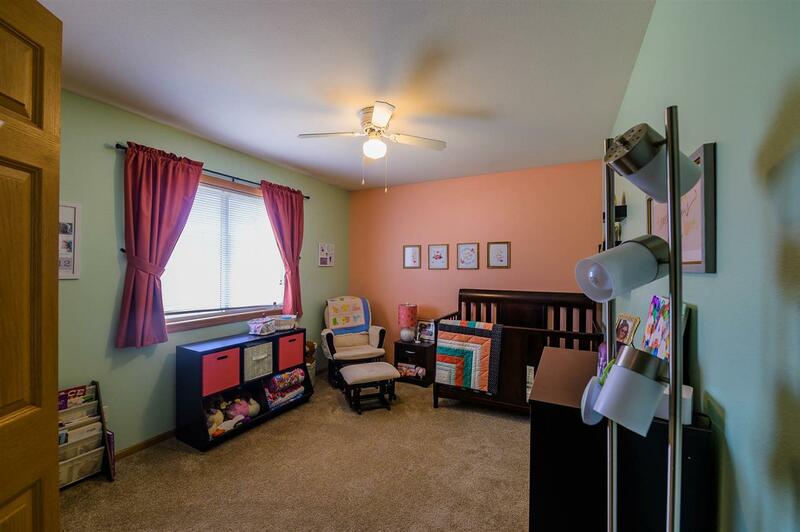 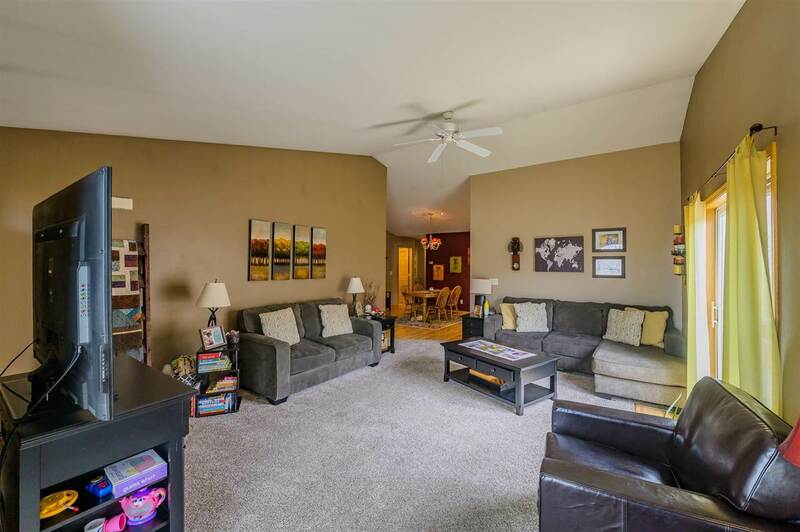 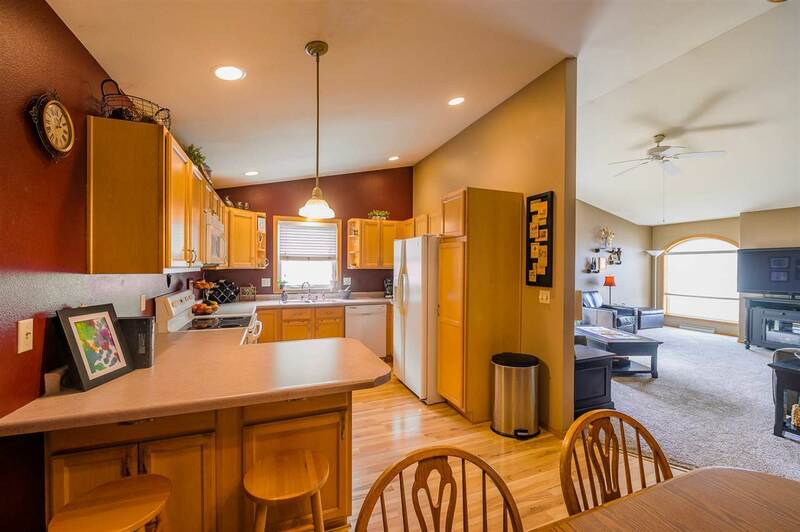 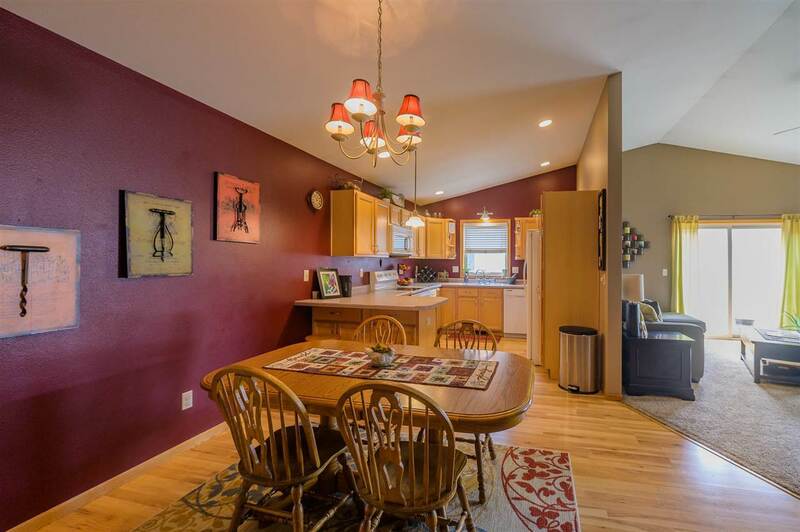 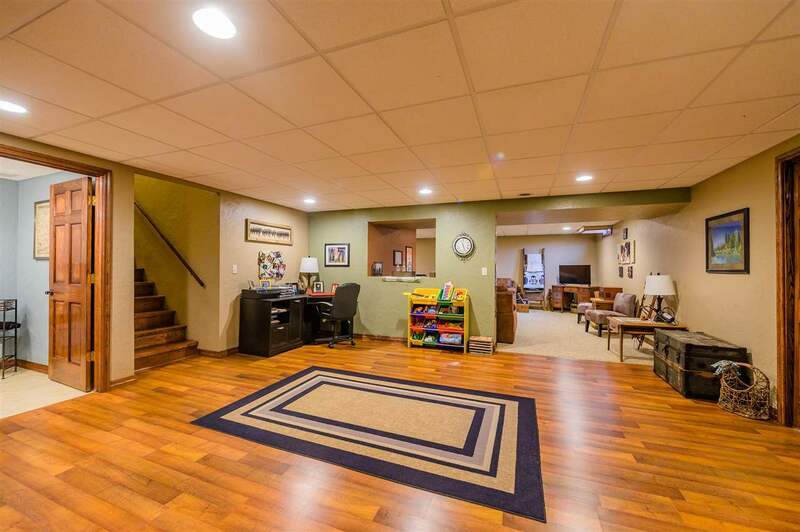 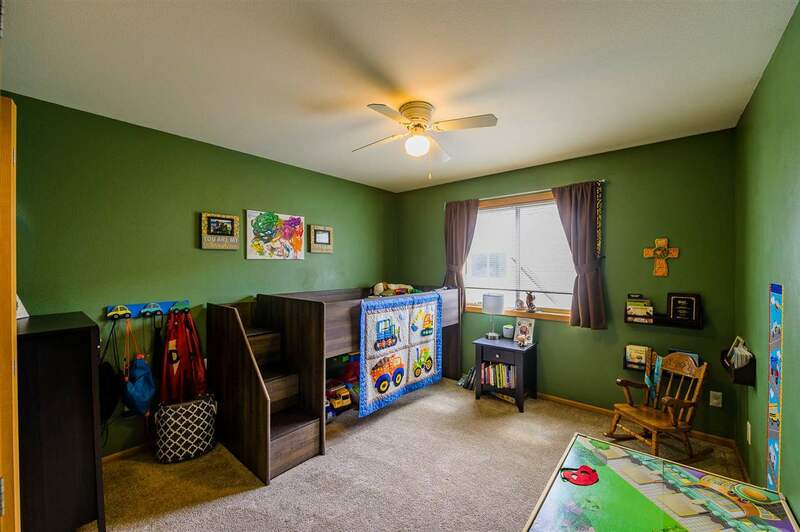 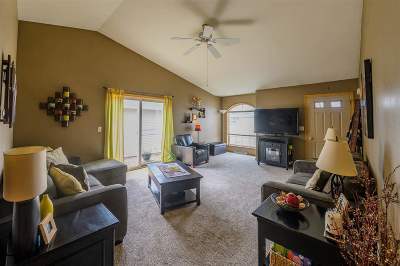 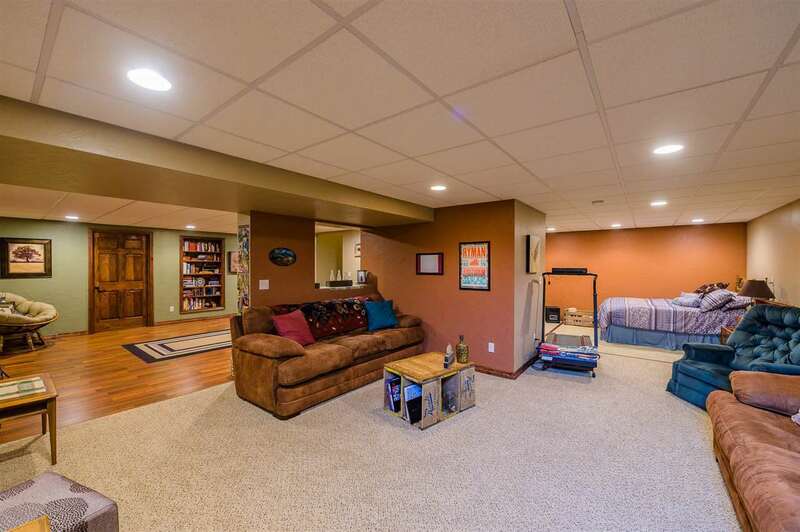 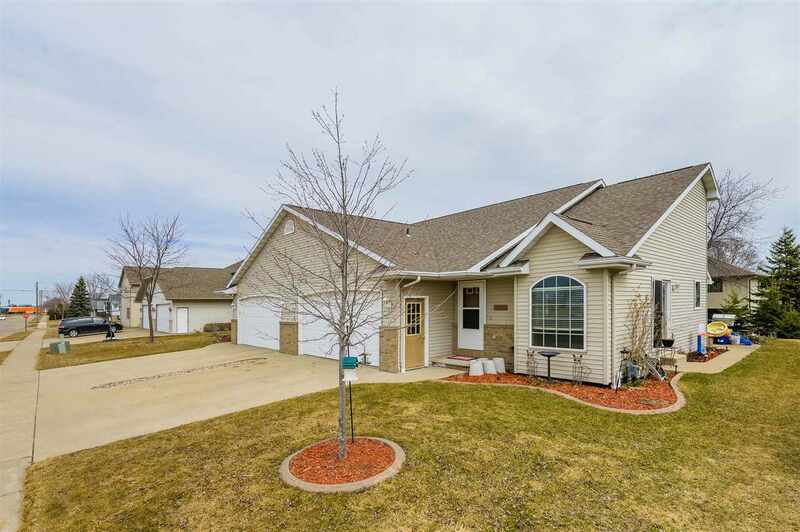 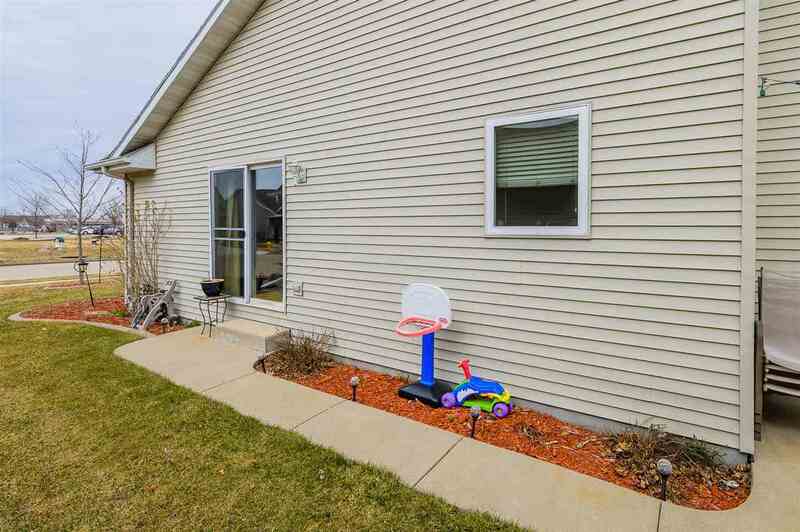 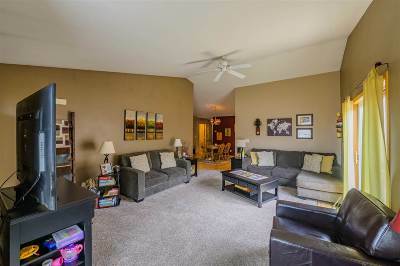 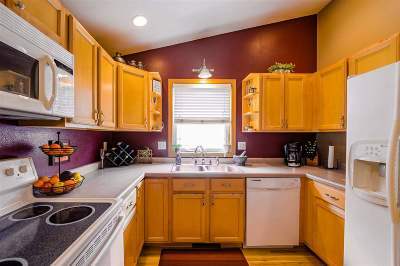 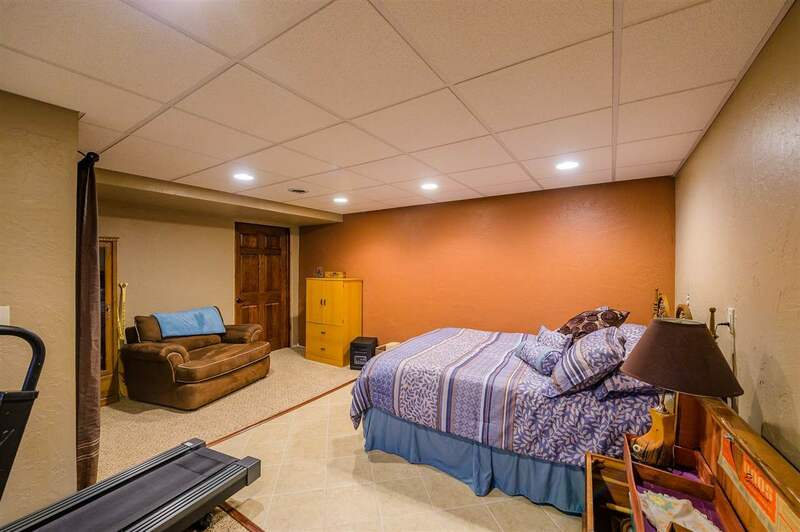 The lower level has tons of finished space with a large office area, a comfortable family room area, a half bath and a bonus area with space for your overnight guests or to add that basement bar you always wanted. 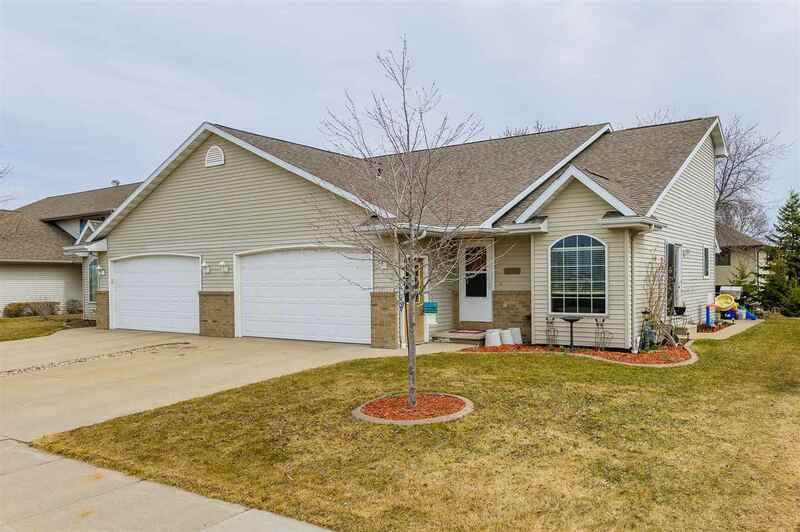 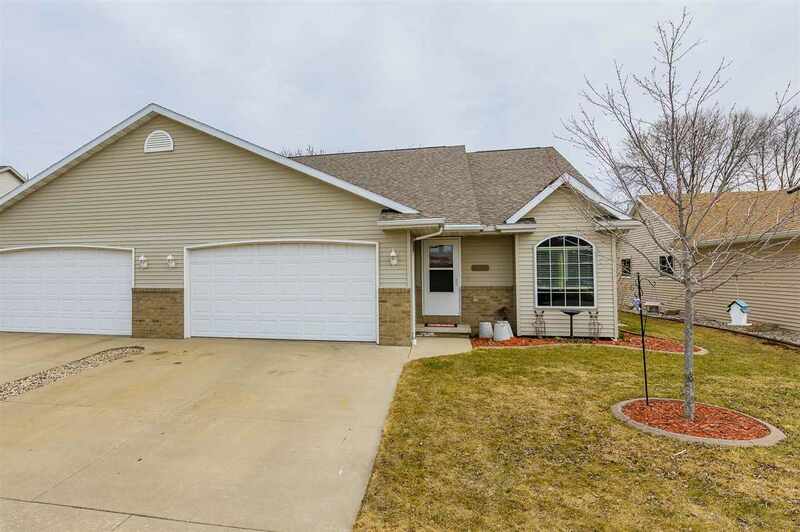 Don't miss your chance to see this one, showings start 4/13! 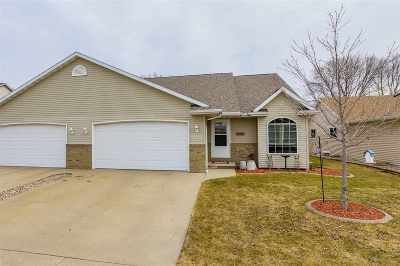 Directions: From Interstate 41, South On County N, East On Elm Street, South On Kelly Street, House Is On The Left.